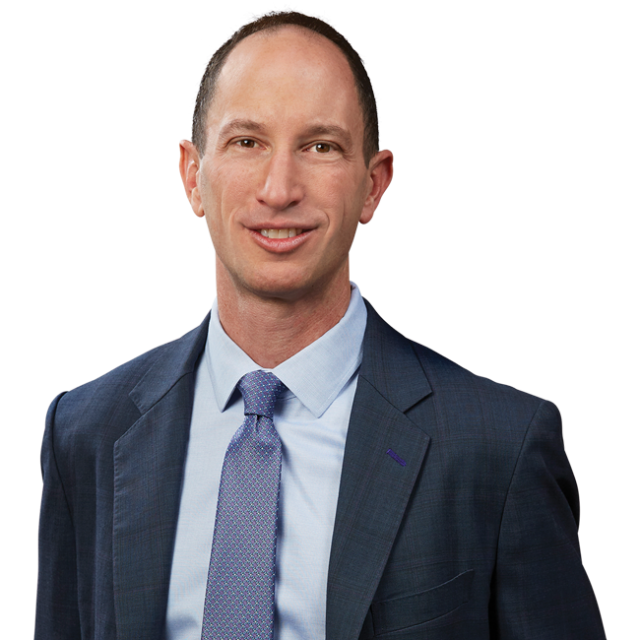 Ariel Neuman Makes Radio Appearance to Discuss Prosecutors Seeking Death Penalty in Fatal LAX Shooting | Bird, Marella, Boxer, Wolpert, Nessim, Drooks, Lincenberg & Rhow, P.C. Bird Marella attorney Ariel Neuman appeared as a guest speaker on KPCC 89.3 Southern California Public Radio to discuss the decision by Los Angeles federal prosecutors to seek the death penalty against alleged LAX shooter Paul Ciancia, for allegedly opening fire inside a LAX Terminal and killing a TSA officer on November 1, 2013. To listen to audio of the discussion, click below.